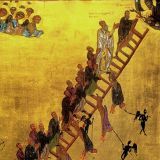 The Orthodox Church throughout the world is in the midst of marking Great Lent in our common journey to the Lord’s Death and Resurrection: Pascha! We invite you to visit us in this sacred season. 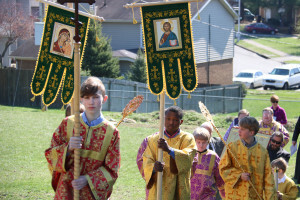 Whether you are an Orthodox Christian or not, this is a perfect time to visit our parish! 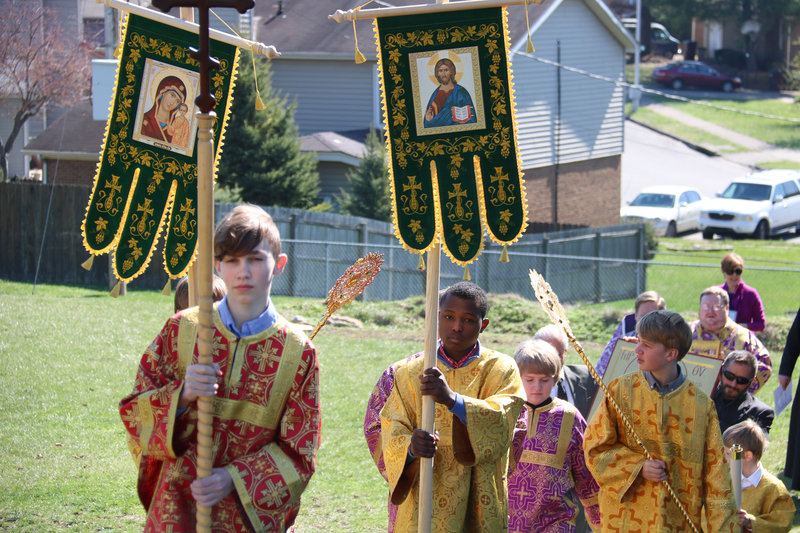 (Full photo galleries of last year’s Lent, Palm Sunday Weekend, Holy Week, Pascha Night, and Paschal Picnic can be found on our website.) 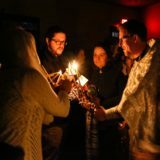 You can view photos from this year’s Lent as they are posted. 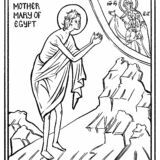 Our Lenten Booklet–which contains a complete calendar of services for Lent and Holy Week as well as information about fasting in the Orthodox Tradition–can be downloaded here (with calendar) and here. 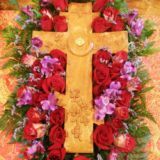 In addition, a fine article on the meaning of Great Lent can be found here. Fr. Justin’s Guide to Confession (a Sacrament all Orthodox Christians need avail themselves of at least once before Pascha) can be accessed here. 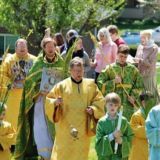 Our online google calendar of services and parish activities is updated through the end of April.